This week we have a news round up from around the Joomla! space. The Production Leadership Team who look after the code of the Joomla! project have released a blog post about there summit meeting at the latest JandBeyond Conference in Prague. The team have outlined the updates and changes to the next releases of Joomla 3.5, 3.6 and 3.7. They also looked at various aspects of what Joomla 4 may look like and how that code and development ... See More aspects was going to tie in with the current release of Joomla! The team from Watchful have integrated a new feature into their system called Single Sign On (SSO) which will allow you to log into any of your Watchful managed websites with one set of usernames and passwords potentially saving you much time and energy when logging and managing so many website. 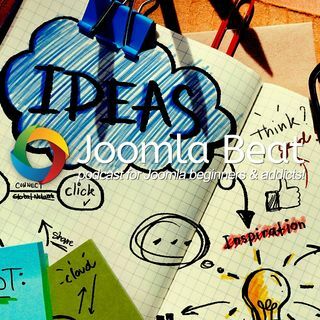 The Joomla Project is forming a Joomla! Transition Team to help with the transition of the the leadership from its current structure to the new structure that had been voted in by the current leadership team. The blog post outlines the process which was discussed and voted upon amongst the current leadership.